Communication is the backbone of any office environment. This is no different in Japan. Language is important for communicating, but it’s more than just saying the right words. It’s usually much more nuanced. Your delivery of a statement can impact its meaning. Your body language can also affect how your words are interpreted. These subtle cues can vary across languages. So even if you have all the words right, your intended meaning can still miss its mark. It’s important for you to acknowledge that misunderstandings are inevitable. It’s also critical for you to be forgiving of mistakes made by your coworkers. How Should you Address Your Coworkers? Is Communication in Japan Overwhelming? This one is probably a no-brainer to individuals familiar with Japan, but Japanese social interactions usually use family names (or surnames) instead of given (first) names. The conservative nature of Japanese corporate culture means that this will likely be the case wherever you’re employed. However, I suggest observing what your coworkers are doing. If most of them are on a first name basis, you can definitely do the same. I worked in several different office environments. While I was teaching at an English school, Japanese employees were referred to by their surnames and the foreign staff were by their first names. During my time at a hostel, all of the staff referred to everyone by their first name with “-san” added to it. The exception was the boss of our branch, who we referred to by his surname plus “-san”. If you’re really at a loss though, it won’t hurt to ask. Your coworkers will likely understand and appreciate you making an effort to adapt. You need to pick your battles, especially since misunderstandings are bound to happen due to the language barrier. In general, Japanese people try to preserve the harmony within a group. If someone said something that came off as aggressive, they might not have understood the nuance of what they said. Because of their desire to maintain the group harmony, Japanese people can come across as very passive aggressive to Americans. They place much more importance on reading between the lines than we do. It’s important to try to consider other ways they may be trying to communicate. Your coworkers may not tell you “no” directly. Instead they might say something like chotto muzukashii (ちょっと難しい) or “it’s a bit difficult” to let you down gently. If you’re from a highly sarcastic culture, you should note that it will not be picked up on. Sarcasm tends to have a negative connotation in Japan, and your coworkers will take what you say literally. This can cause issues, so I recommend avoiding it entirely in the workplace. Many Japanese interactions center around the proper aisatsu (挨拶),or greetings. It might even be one of the first things you notice in Japan. Retail and restaurant workers will yell, “Irasshaimase!” when you enter their establishment. You’ll inevitably encounter some greetings at the office. You may want to brush up on them before your first day. 1. Ohayou Gozaimasu (おはようございます): This is used when greeting a coworker for the first time in the morning. 2. Ittekimasu (いってきます): This is used when you are leaving your desk. 3. Itterasshai (いってらっしゃい): This is said when a coworker is leaving but will be returning later in the day. 4. Tadaima Modorimashita (ただいま戻りました): This is said upon returning to your desk. 5. Osewa ni Narimashita (お世話になりました): This one is more nuanced. It is usually said when thanking a coworker for assisting you with something. 6. Yoroshiku Onegaishimasu (よろしくお願いします): This one is also more nuanced. It is usually said when you ask a coworker for help. It is also added to the end of a lot of emails, especially if you’ve asked a co-worker to do something on your behalf. 7. Otsukaresama Desu (お疲れ様です): The rules of this phrase have changed over time. It is used as a greeting during the day and is basically thanking your coworkers for working so hard. Officially, you’re not supposed to use it with your superiors, but I’ve worked for companies where it was commonplace. I recommend using your coworkers as a gauge to figure out when to use it. 8. Osaki ni Shitsurei Shimasu (お先に失礼します): This is used when leaving work before all of your coworkers have finished. It’s basically an apology for leaving work before them. People familiar with Japan will probably be aware that the Japanese bow instead of shaking hands. Men bow with their arms at their sides, palms flat against their thighs. Women bow with their hands in front of them, arms drawn inwards to make a slight V shape and palms flat against the tops of their thighs. Bowing is used in formal greetings. You will undoubtedly encounter it while working in Japan as bowing to your clients is paramount. Something important to keep in mind is that the steeper you bow, the more formal it becomes. Bumping into someone on the street might just involve a “head bob” bow. 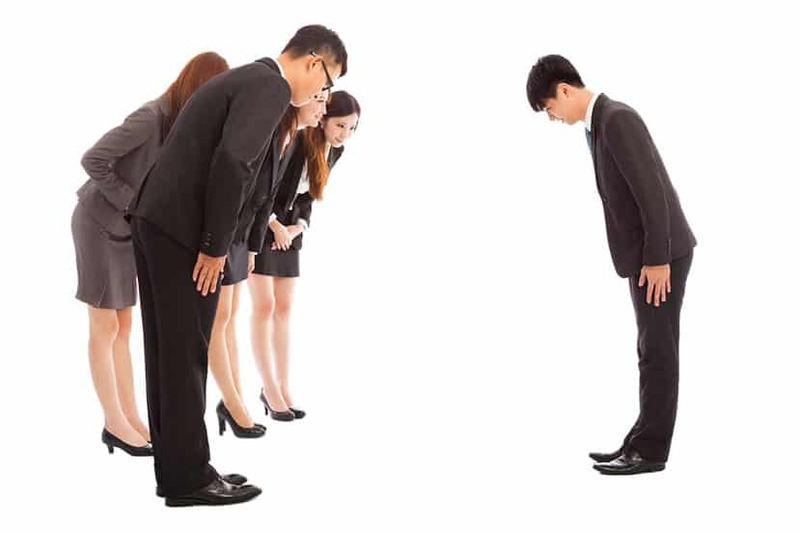 If you’re bowing to a business client, you should bow at a 45° angle. If you’re uncertain about bowing in Japan, please check out this (almost excessive) tutorial. Sometimes, you’ll think of a much more efficient way of doing something. It could be emailing documents instead of faxing them. It could be rearranging the desks to make the office easier to navigate. You might have an idea that could revolutionize the company. Getting the agreement of one or two coworkers will not trigger any sort of change, even if it’s something as small as the kind of staples your office uses. Sometimes, they might even shoot you down. Changing something in Japan is lot of work and your colleagues may not want to put in the effort. You need to understand that consensus is the only way change happens in Japan.Without acknowledgment that your idea is better from a significant portion of your coworkers, it will likely not happen. 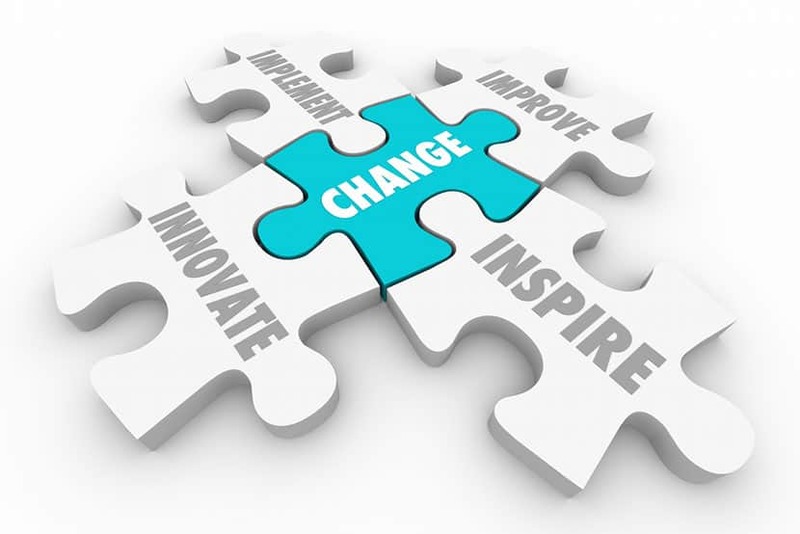 In a big company, you may even need multi-level managerial approval before the change can be implemented. This can take weeks or months. But if you’re determined that your way is better and can prove it to your whole office, the change may happen eventually. But Japanese office meetings are reflective of their desire for the agreement of their peers. They value reaching a decision everyone is happy with.This also saves individuals from the shame of making a mistake. It probably seems excessively tedious to a foreigner, but that’s how it is. 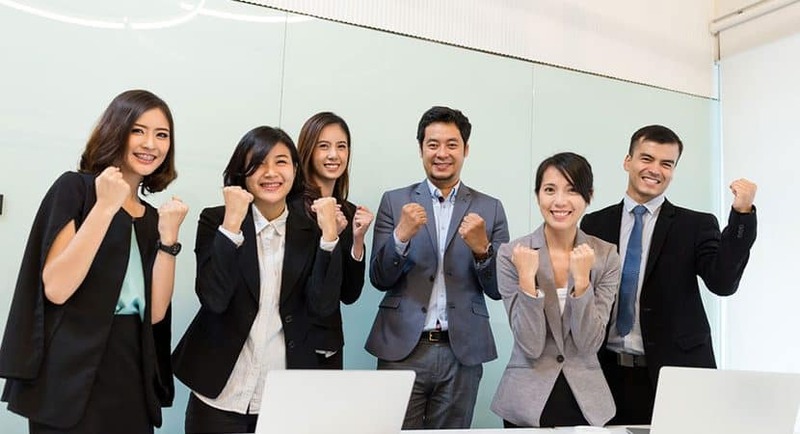 Emailing your Japanese coworkers can be a difficult transition, especially if you have experience working in a more casual corporate culture. Japanese people may prefer to be concise in speech, but emailing follows the more traditional routine of letter-writing. Learning to use the proper phrases and the appropriate level of keigo (敬語) can be hard even for your Japanese coworkers. Mastering it in your second language is even tougher. There’s the subject or kenmei (件名). It should be a succinct summary of your email, no more than a few characters long. 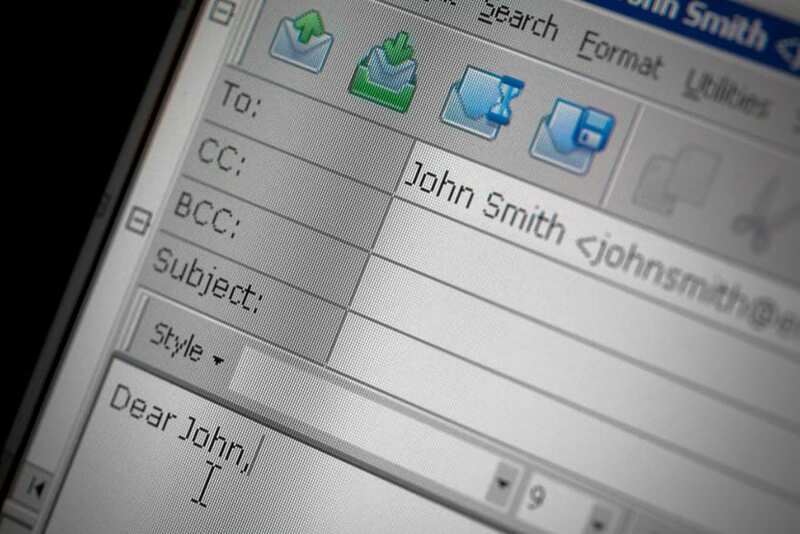 You start the body of your email by addressing the person you’re emailing. There are varying levels of nuance here, but make sure it’s reasonably clear and polite. The first paragraph should be a greeting. This is usually a set phrase, like itsumo osewa ni narimasu (いつもお世話になります) or “thank you for your support/work,” followed by your name. If you’re in a larger company, you might include your job title. If you’re emailing someone outside of the company, you should include your company name. It’s important to remember this opening paragraph should not include anything unrelated to work. Western emails tend to be more personal, but Japan strictly separates work and home life. Don’t ask them about their weekend. If you want to show you care, you might try asking them about a presentation they just did or if they’ve recovered from their recent cold. The main body of your email should be short and polite. I recommend sticking to just one topic per email to avoid confusion, but sometimes it’s easier to include multiple topics rather than send someone five separate emails. If you take this route, make sure to have a new paragraph for each topic. Something unique to Japanese email writing is that they introduce line breaks every 15 to 25 characters. This means a line break after most clauses and/or sentences. Keep this in mind when writing your body paragraphs. The last touch to any email is to sign your name. Do not add a suffix like “–san” or “–sama” to your name, as it is quite rude to add one to yourself. 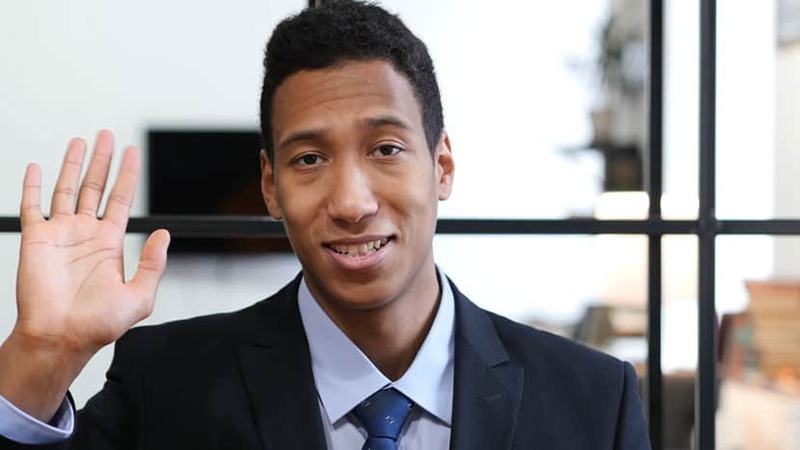 You usually don’t need to add any additional information about yourself either, because you already have your company name and/or job title in the opening paragraph. In the West, we have a pretty strong separation of work and home life. As such, our work parties usually take place during lunch. Sometimes they happen outside of the office, but they’re usually within the building. We wouldn’t consider missing a work party unless we’re out of the office or are under heavy pressure from a deadline. 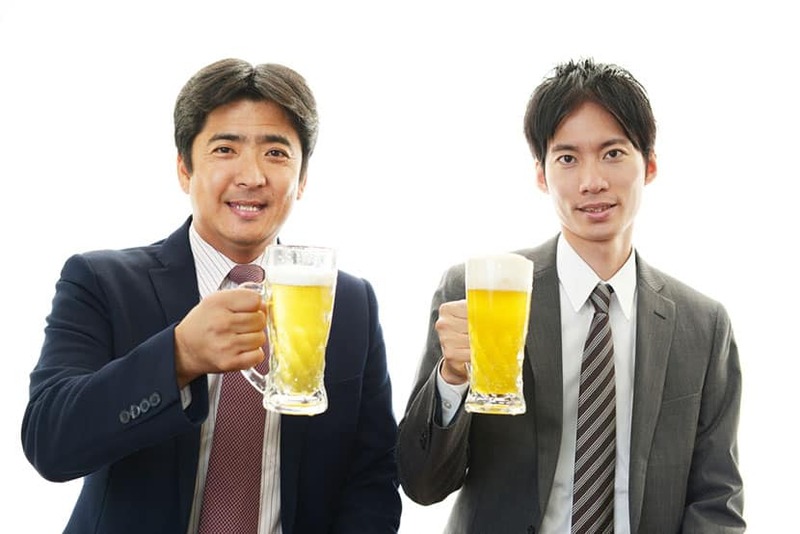 Japanese work parties, however, almost always take place after hours and away from work. Sometimes it might be going to the izakaya (Japanese pub) across the street. Other times, it might be a reservation at a restaurant that lasts for hours. These are usually called nomikai (drinking parties). Foreigners tend to be more reluctant to attend these gatherings because they occur after work. Most of the time, we just want to go home.These parties can be weekly occurrences in some companies, so it might feel excessive. But it’s important to remember that your absence will be missed. Try to attend at least half of the parties, so that your coworkers won’t misinterpret your absence as distaste for their companionship. There is a lot to remember when it comes to interacting with your Japanese coworkers. The upside is that they probably won’t expect you to be a master right off the bat. The important thing is to make a visible effort and don’t beat yourself up too much when you make a mistake. Do you have any experiences communicating with Japanese coworkers? 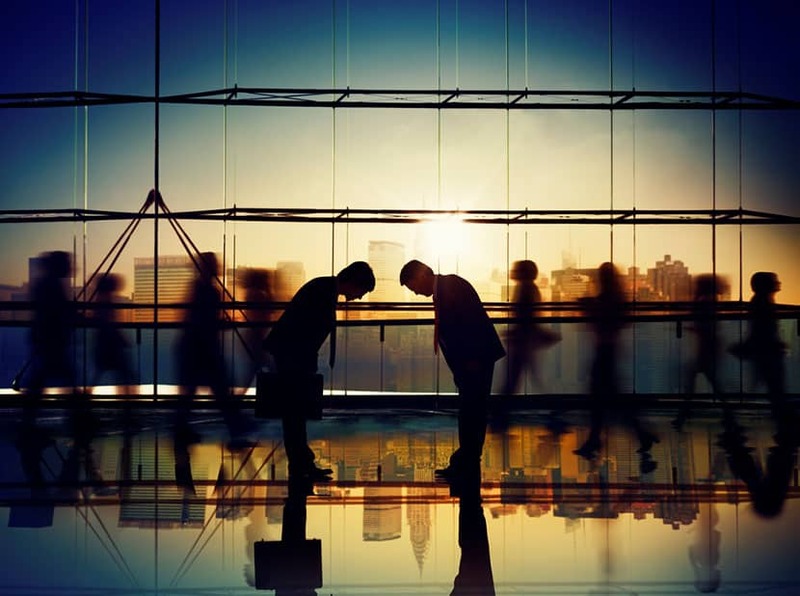 Are you curious about the work culture in Japan? Feel free to leave us a comment below! Amanda obtained a Japanese Studies degree in 2014 and has worked in English teaching, tourism, and real estate industries in Japan. Her varied work experience has given her a broad knowledge base. Most of her four years in Japan has been spent in the Kanto area.